Oftentimes Twitter can be an overwhelmingly negative online hub for complaining, sharing controversial political beliefs, and other hell-ish 280-character vents — but behold, an exception. 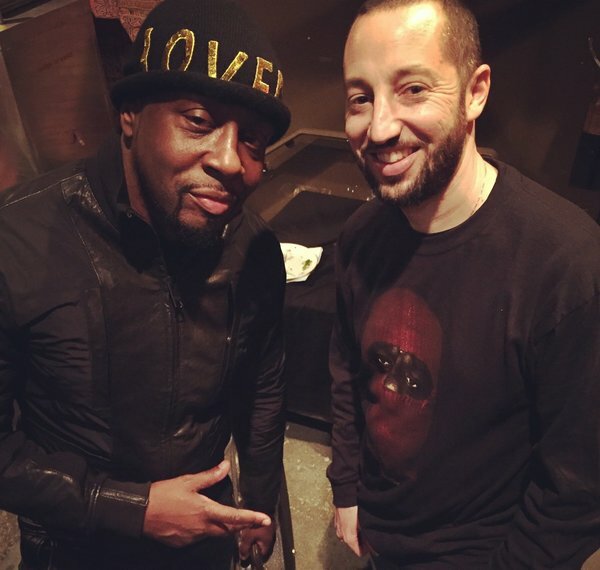 Today, you should sit back, relax, and read this glorious Twitter thread that details a DJ's interactions with Grammy award-winning musician and actor Wyclef Jean over the years. The mind-blowing, unexpected journey just might help restore your faith in humanity.